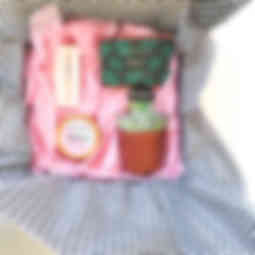 Looking for the complete package? 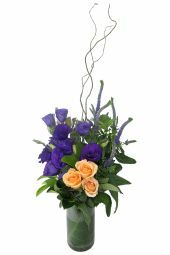 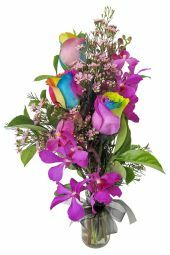 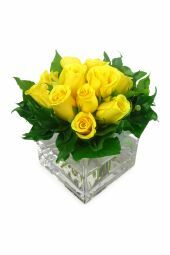 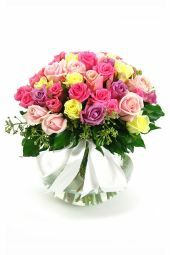 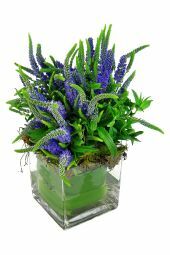 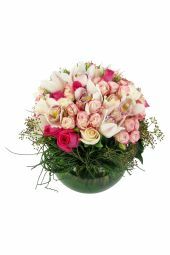 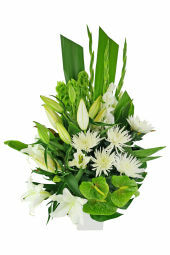 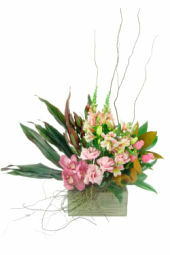 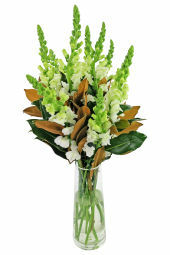 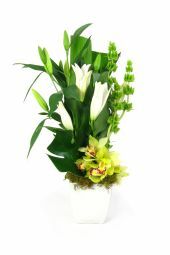 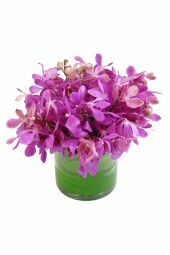 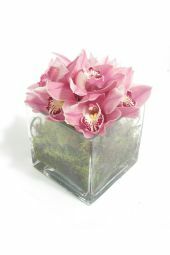 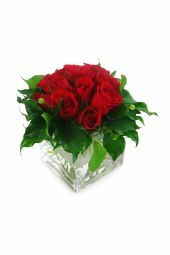 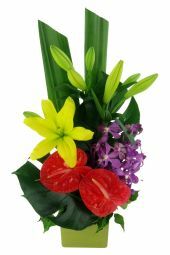 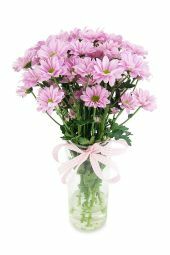 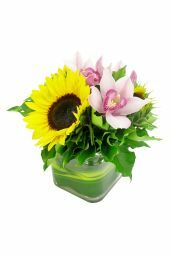 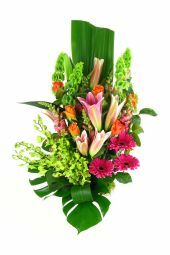 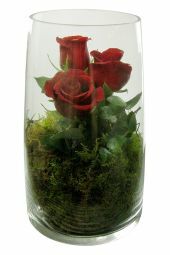 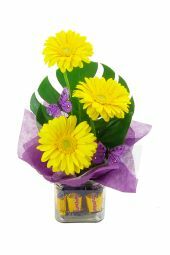 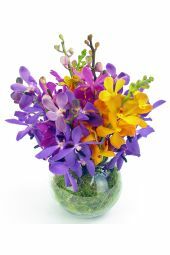 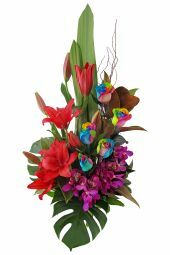 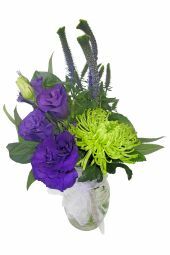 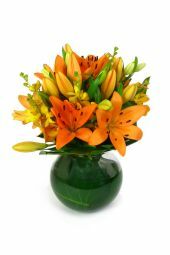 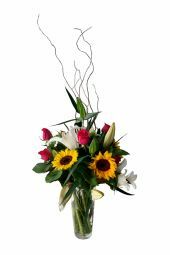 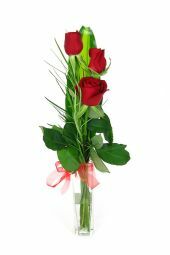 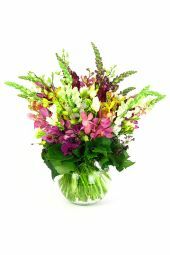 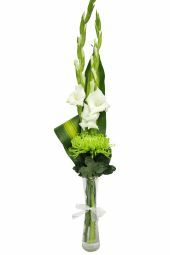 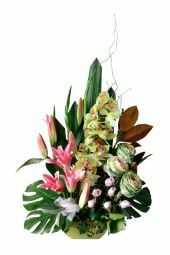 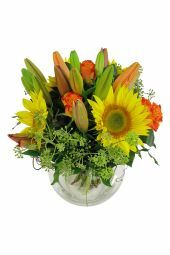 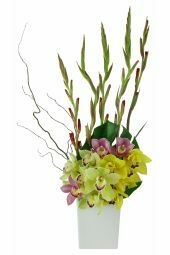 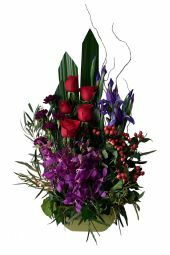 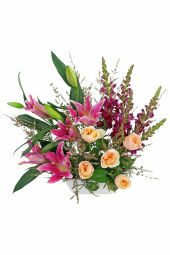 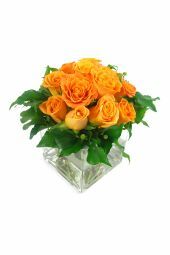 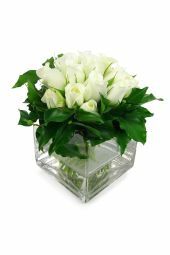 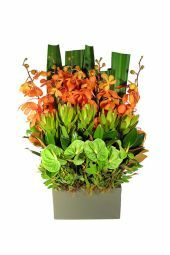 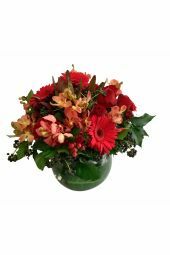 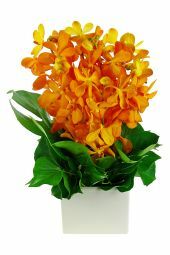 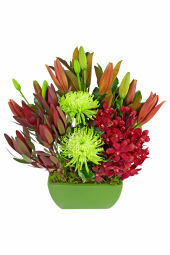 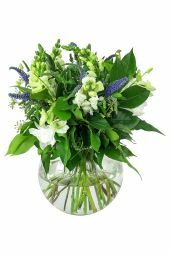 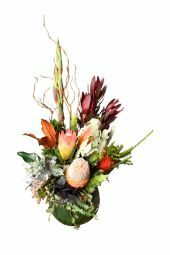 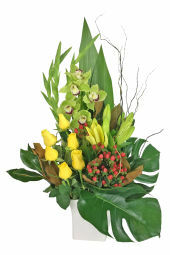 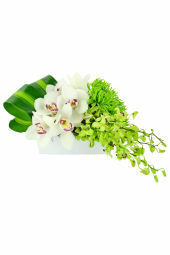 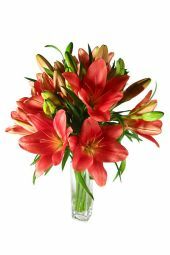 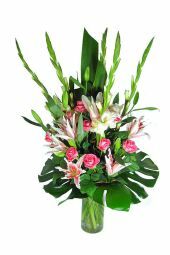 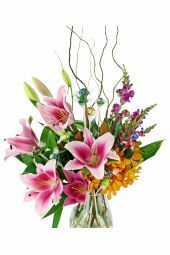 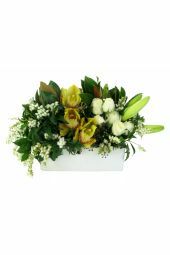 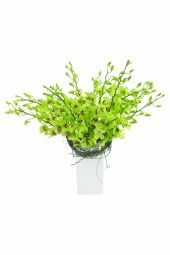 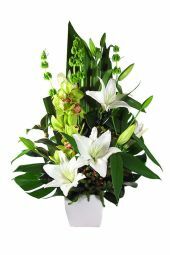 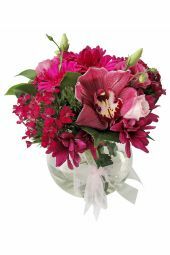 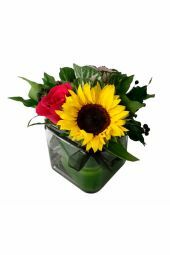 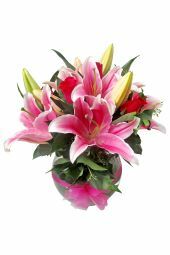 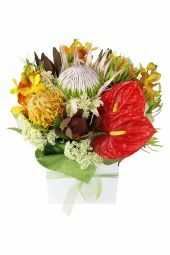 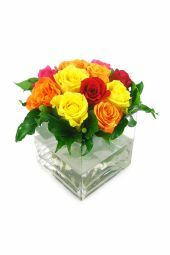 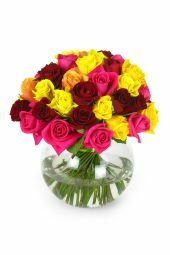 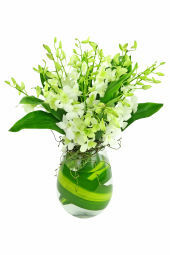 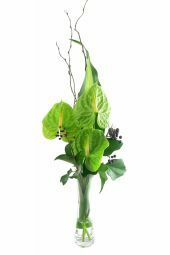 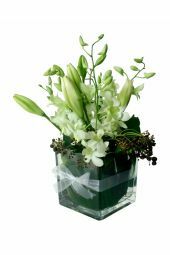 Shop our selection of arrangements styled in a vase - all of the following arrangements include a vase and will be sent arranged in the vase with water. 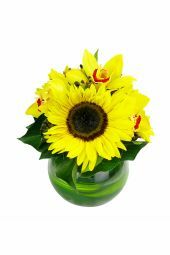 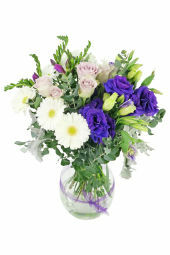 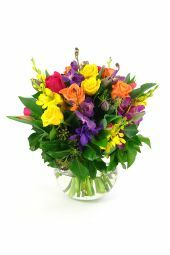 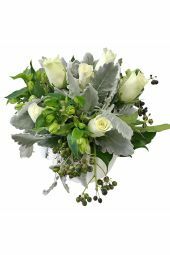 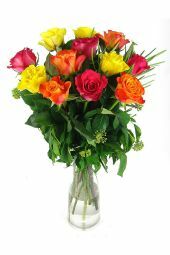 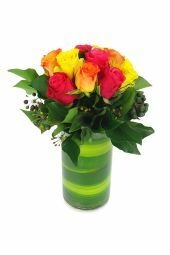 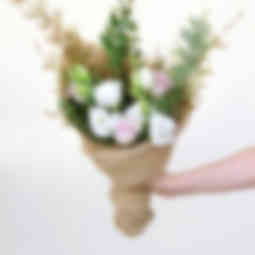 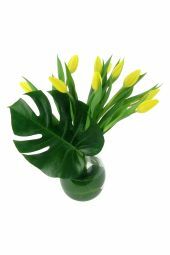 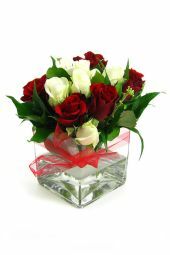 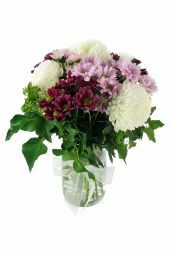 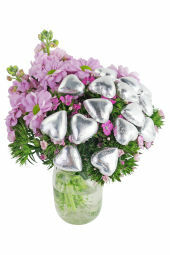 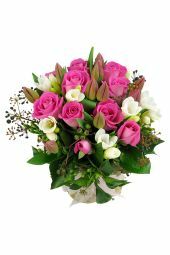 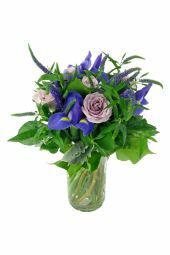 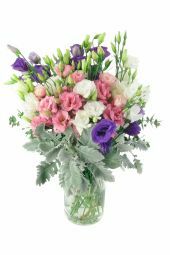 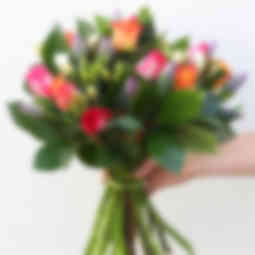 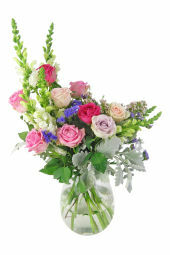 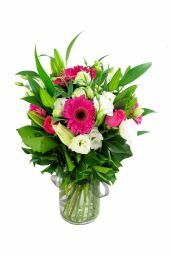 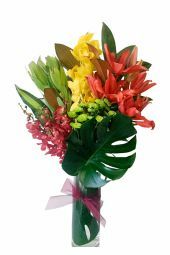 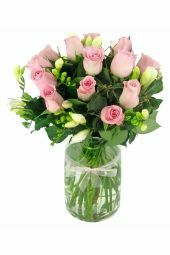 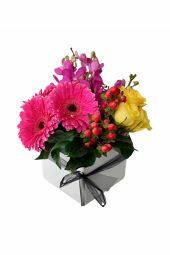 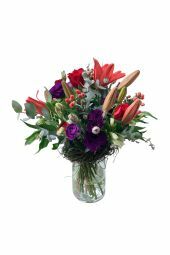 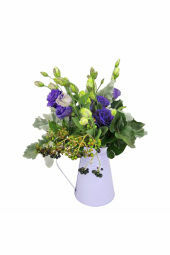 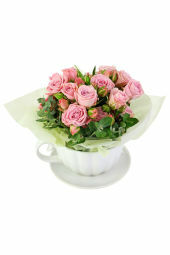 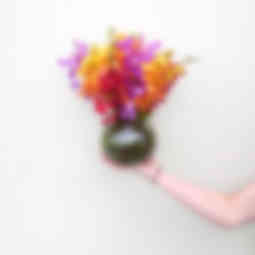 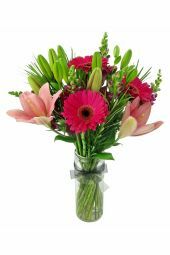 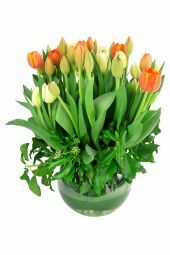 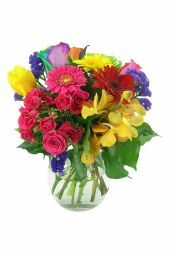 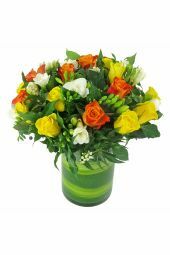 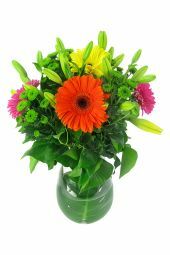 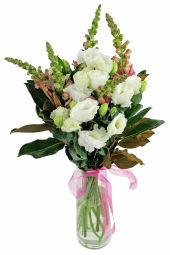 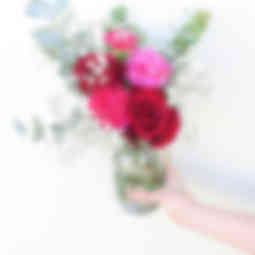 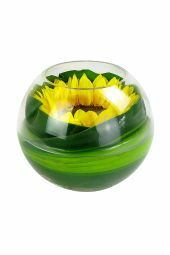 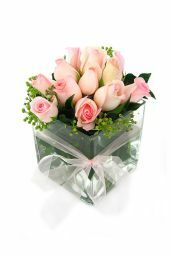 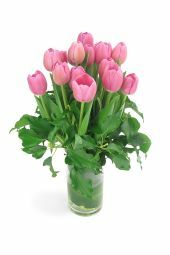 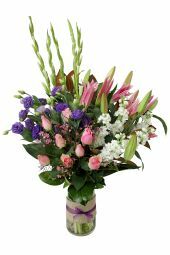 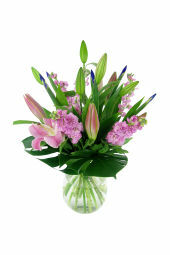 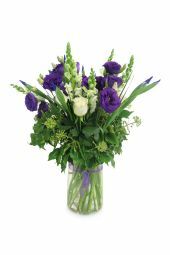 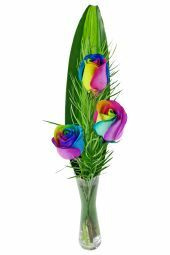 Your recipient will be able to enjoy their flowers straight away and as a bonus will have a flower vase to use for any future flower arrangements! 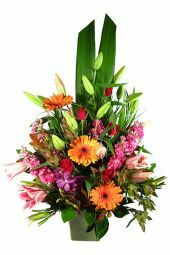 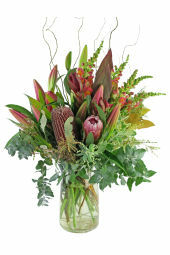 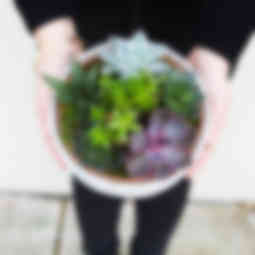 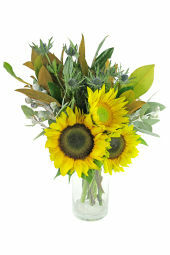 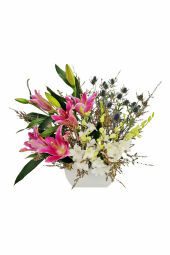 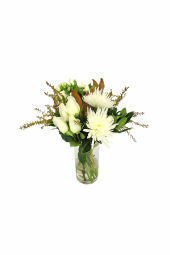 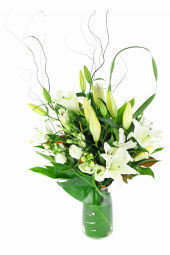 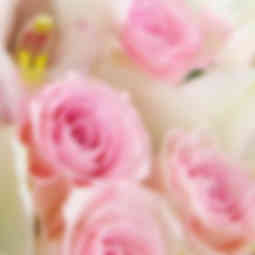 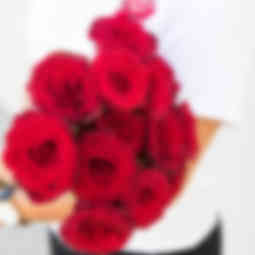 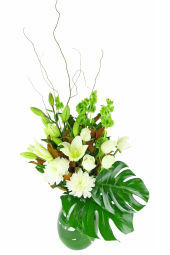 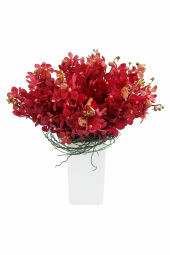 Enjoy our same day delivery to most Sydney suburbs with orders placed before 2 pm.